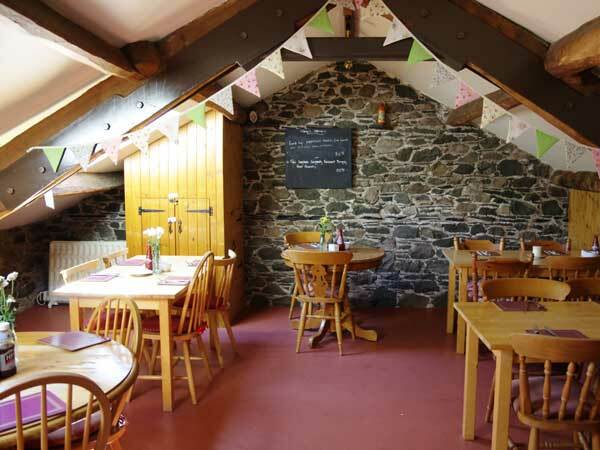 The Hayloft Café now has a Drinks Licence. Hayley is back running Hayloft café for the 2018 season and is looking forward to meeting all her new and returning visitors. Hayley is a local and knows where to source the best fresh local produce, she has created a tasty home made menu which provides meals throughout the day and covers everything from breakfast to snacks and evening meals. 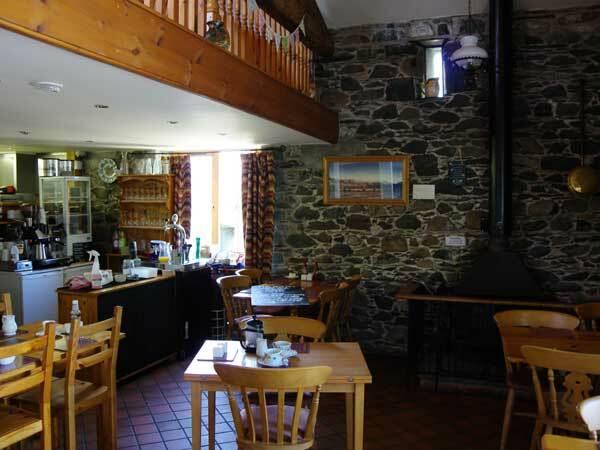 The restaurant can cater for individuals, families or with prior notice groups of all sizes. Hayley can also provide for anybody who has an allergy or any specific requirements. Please ask and she will be happy to help. 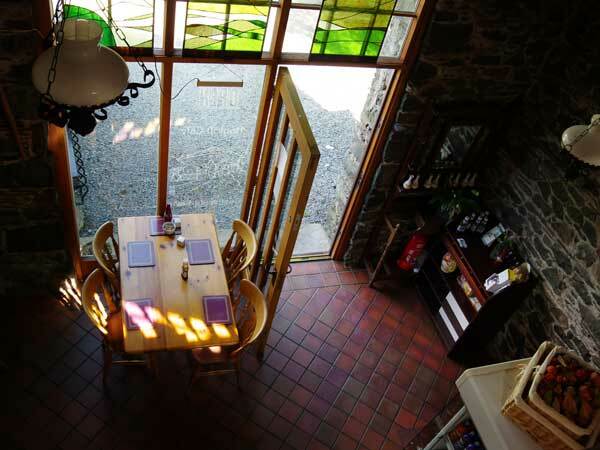 If you are planning a special occasion, a child’s party or you want a meal, a snack or just a cup of coffee, pop in for a friendly welcome. 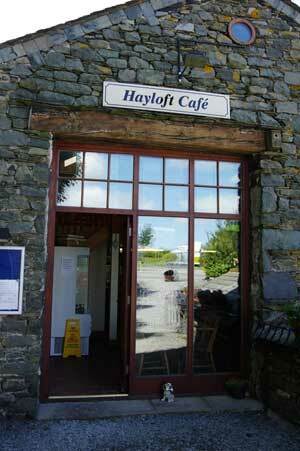 If you would like to make a reservation for the Hayloft Café then please call 017687 44360 or 07830373100.